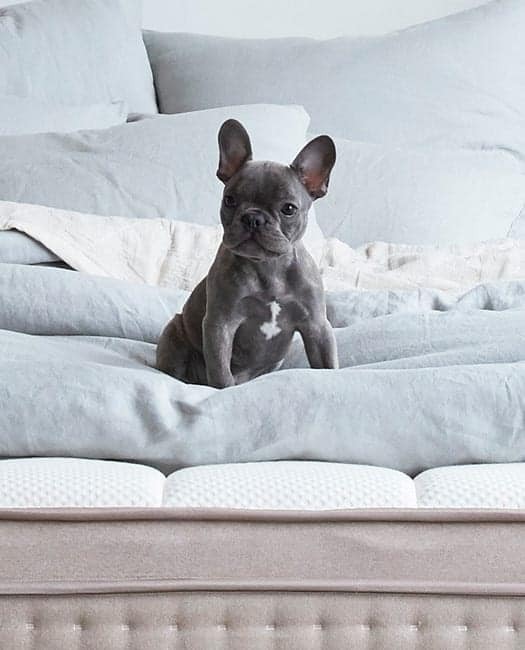 Shop Cyber Monday in Bed. Don’t sleep on this sale. 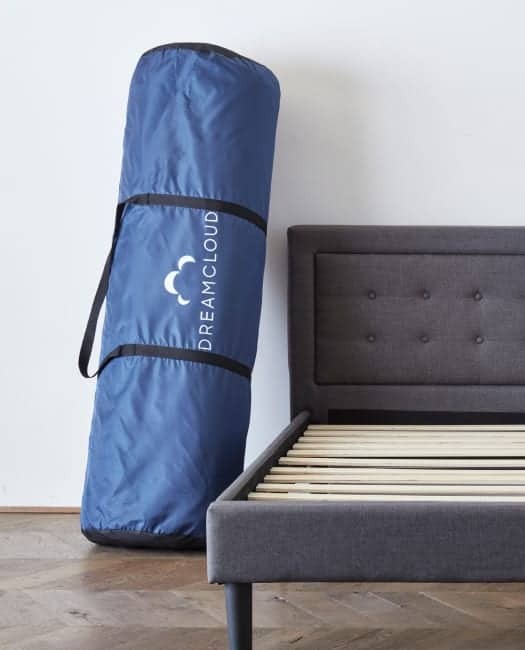 Save $200 on a DreamCloud mattress with this special deal. 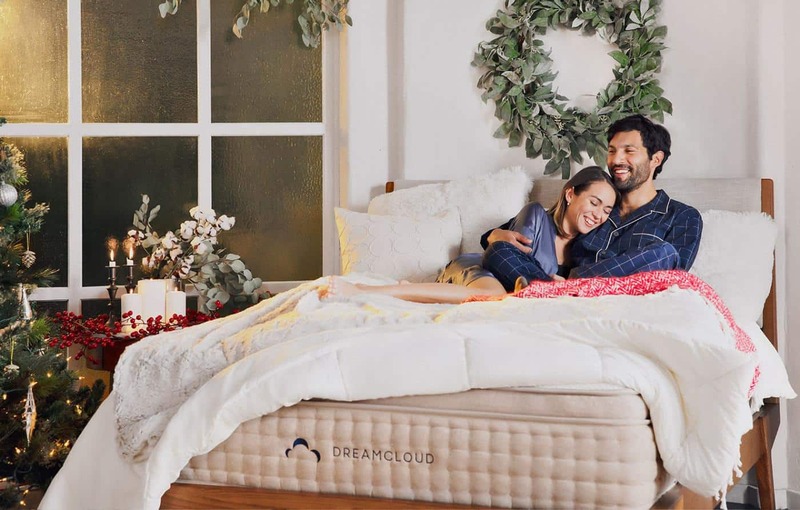 The DreamCloud plush comfort, cooling technology, and unbeatable support for any sleeping position. 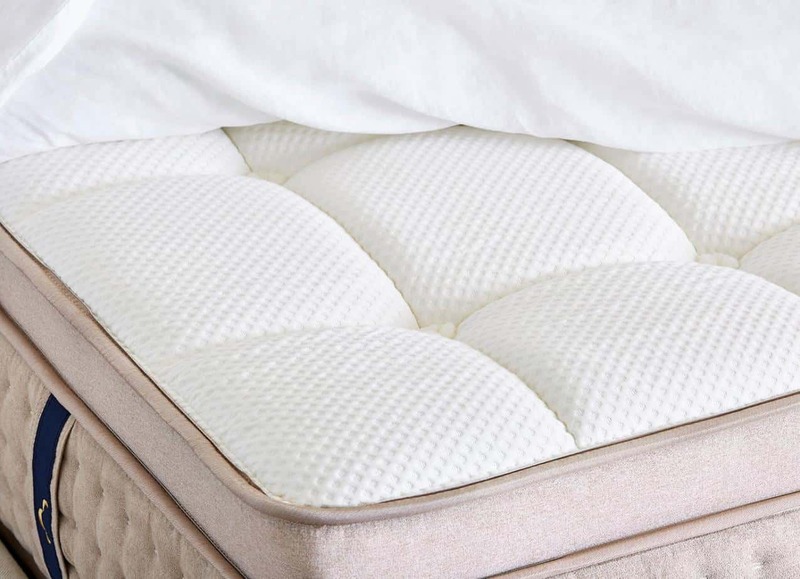 Buying a mattress is easier than ever with as low as 0% APR financing by Affirm.